Acid rock, alternative rock, blues-rock, ethereal wave, funk metal, punk jazz, southern rock. This is just a tiny sample of the 221 rock genres listed in Wikipedia. That is a lot of variations on a theme! At MindEcology, that kinda reminds us of all of the variations on the theme of advertising. The hit TV show “Mad Men” chronicles an up-and-coming New York ad agency during the 50s and 60s, giving viewers insights into agencies of yesteryear. But the practice of advertising has much deeper roots, stretching back to the days of ancient Egypt, pre-volcanic-disaster Pompeii and ancient Arabia in the form of paper-based sales posters. With the advent of new technologies and buzzwords, it can certainly feel like we live in a very different advertising universe than did our marketing forebears – whether they be in 1950s New York or ancient Egypt. But at its core, the essense of advertising remains the same, firmly rooted in the 4 Ps: put the right product at the right price via the rightpromotion in the right place, and the optimal sales mix will always follow. To be sure, new technologies are introduced each year which give us new, ever-more-precise ways to reach our prospects in the most efficient way possible. Take, for example, new buzzword “programmatic buying.” This involves entrusting digital machines to automate the evaluation, purchase and adjustment of ad placement decisions across digital and traditional media (i.e., TV, radio, newspaper) channels. With less human involvement than before, users of programmatic buying can automatically ratchet up efficiency levels for better ROI. Good stuff. But at MindEcology, the way we see it, advertising has never really changed at its core. Sure, innovations like programmatic buying can yield some substantial, concrete improvements in how we buy advertising. But it doesn’t mean we can now ignore the reality of the 4Ps. Or strategy. Or context. Or branding, positioning and segmentation. No, these things are still very much needed and will always be. Like the dude “The Big Lebowski,” the basics of advertising abide. They will remain with us forever. So while advertising technologies continue to evolve, we can nod our heads at them in respect while continuing to tap our toes to the essential beat that has and will always constitute good advertising. Pirate metal? Wizard rock? He he he. Yep, probably good stuff. 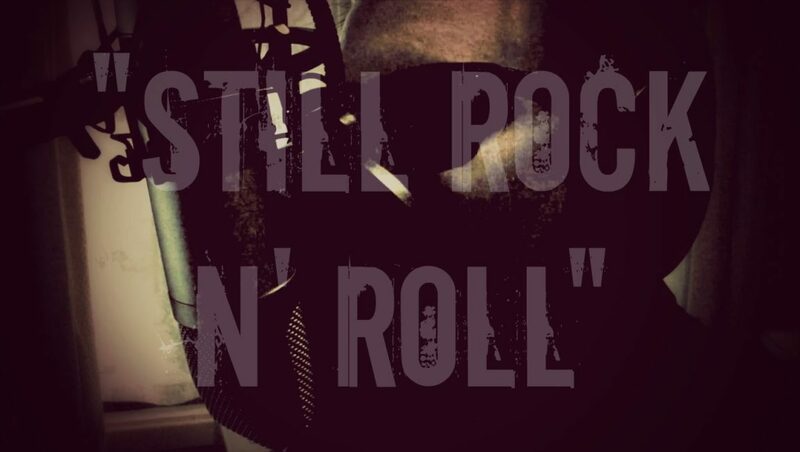 But hey, it’s still rock-n-roll to us.